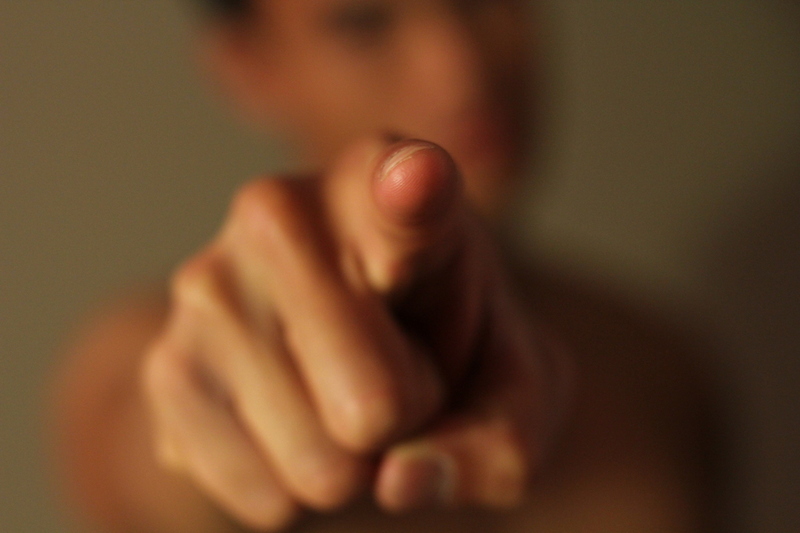 Only thing you can depend on, is you. Feel any different? No, I don’t either, so stop pretending that a number change makes a difference to your life or your resolutions. What can change is the thing you’re looking at the mirror every morning. I have decided as one of my goals this year is that I will attempt to teach you, through my blog, everything I know. Everything that has allowed me to get to where I am from where I was in this journey of chasing my dream. I don’t pretend to be particularly successful or achieved anything great, but I have come a long way and by sharing these ideas and steps I have used, I hope you can get closer to your dreams than I ever had with mine so far. Giving you the exact steps is pointless because there is no such thing. Be careful of anybody who is trying to sell such exact plans to achieve your dreams (such as financial freedom) because the paths are infinite and ultimately different for everybody. What is constant is certain underlying ideas or philosophies that can be applied onto any scenario and direct your life towards where you want to be. I will name this series of post as ‘Project D’ and you can follow it in the category list on the right. I will aim to post once every fortnight in this series and cover a whole range of topics such as how to earn enough money to do what you want, point you towards good books to read and what I had to do myself to become the person I wanted to be. So first up, a quick talk about resolutions and goal setting. I still draw and write like a kid. Nevermind. Goals are but markers for you to aim your effort towards moving you closer to your dreams. Think of it like this: In the physical world, to get from point A to point B, you need to first know exactly where you are (in this case point A) and where you want to go (point B). You then get out a map to mark out the two points and then look for the fastest way to get there, through small roads leading to the major motorway and then towards your destination. The only difference from this and chasing your dreams is that the map of life isn’t as clear beyond your immediate self and that many a times you will only be able to find out the rest of the roads you need to take when you actually travelled far up enough along it. Step 1: Write down what you want to be eventually, what is your big dream? Be as specific as possible because only then would you mark out the X brightly enough. For me 6 years ago I wanted to win a gold medal for decathlon in the 2012 London Olympics. Step 2: Make an honest assessment of where you are right now in relation to your dream. I was in the army with a busted left knee, having only been a shot put thrower at a domestic school league level when I was younger. Step 3: Trace back the steps from your point B to your point A. To win the Olympic decathlon, I had to score close to 9000 points. To score 9000 points, I had to do those 10 events at a very high level (I worked backwards from an average score to find out exactly what I needed to do). To perform at such high levels, I needed to be at a place where the best athletes and coaches in the world are training at. To be able to join those guys for training, I needed to be able to run, jump and throw. To be able to run, jump and throw, I needed to fix my busted left knee. To fix my busted left knee, I had to visit my physiotherapist every fortnight and do every exercise in the program and research on how else I can get back to walking and running normally. Step 4: Take that damn step forward daily. Have a clear to-do list every single day based on the steps you know you need to take. A to-do list has been my best weapon against procrastination I know till date. Somehow writing it down makes it real for me and then I feel compelled to complete it. After 9 months of rehab I finally was able to somewhat jog again, not bad for someone who’s meniscus had degenerated on the left knee and had problem climbing stairs to begin with. Step 5: You are going to hit road blocks along the way, don’t give up, figure it out and keep going. I decided the best place in the world for me to chase my dreams was at Loughborough University, whilst doing a degree in Sports Science as well to give me the knowledge I needed to excel in the sport. Great idea, parents didn’t agree to what I wanted to do with my life, not smart enough to get a government scholarship to fund me. No matter, all I needed was a lot of money to fund myself and pay my school fees. Back to step 3, worked out exactly how much I needed and figured out what I needed to do to earn that kind of money within a short period of time. Decided that the sums of money I’m talking about will never be earned working part-time jobs with a fixed salary. Saw an opportunity in the electronics market, went in and ran with it. Step 6: Just keep going. 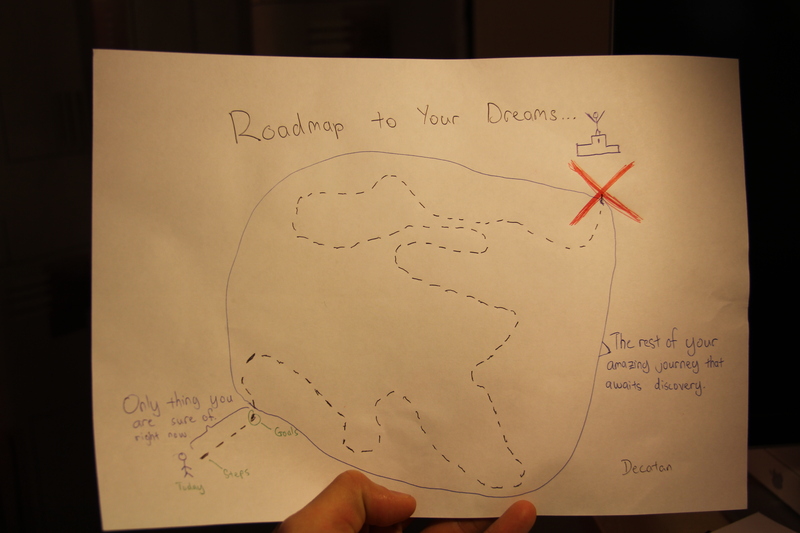 So there it is, my road map to chasing your dreams. Doesn’t matter what day, what date, what time, where you were or where you are. Find out where you want to be and start moving towards it immediately. Once again thank you for your read and I look forward to you taking that step towards your dreams. « One Last Look at 2011.